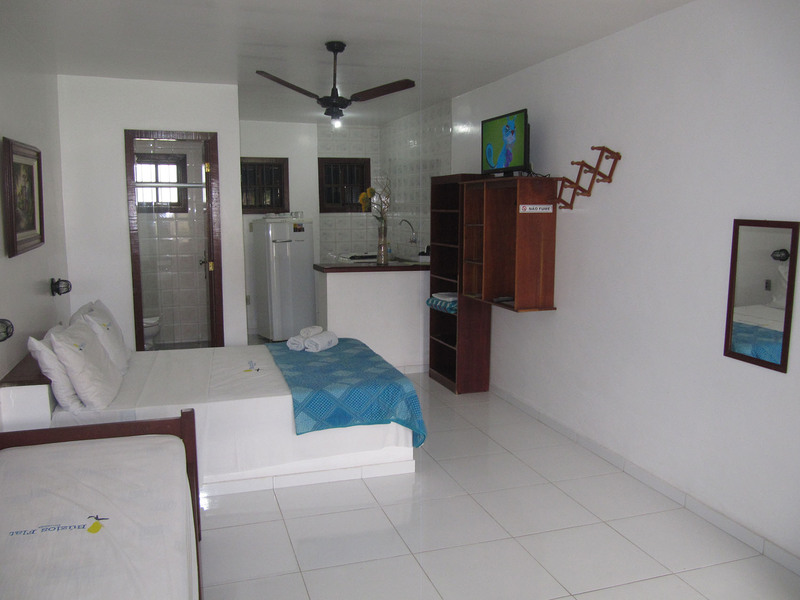 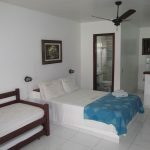 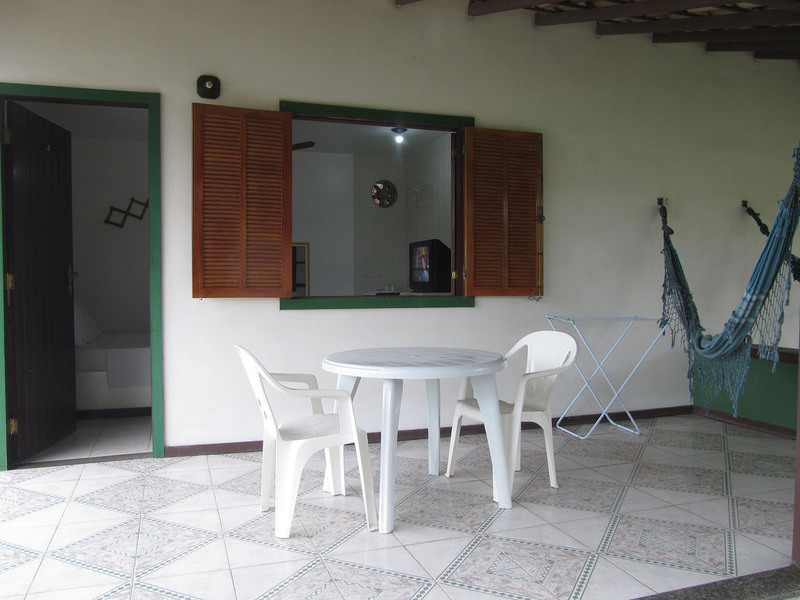 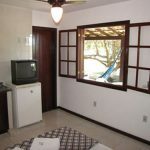 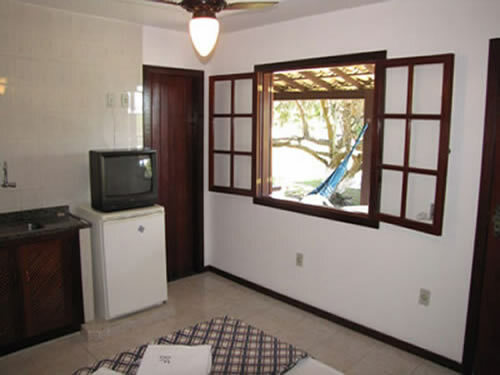 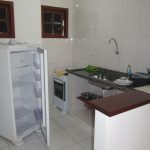 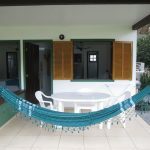 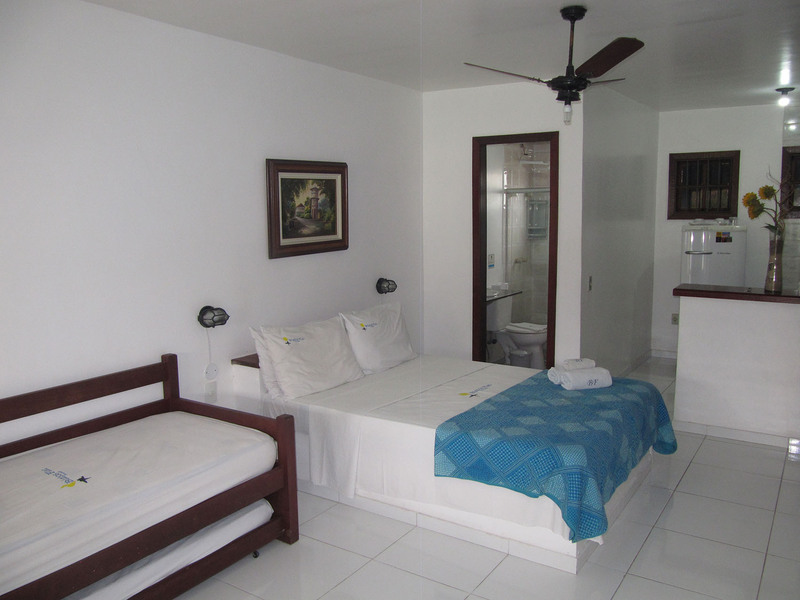 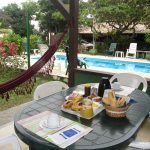 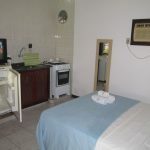 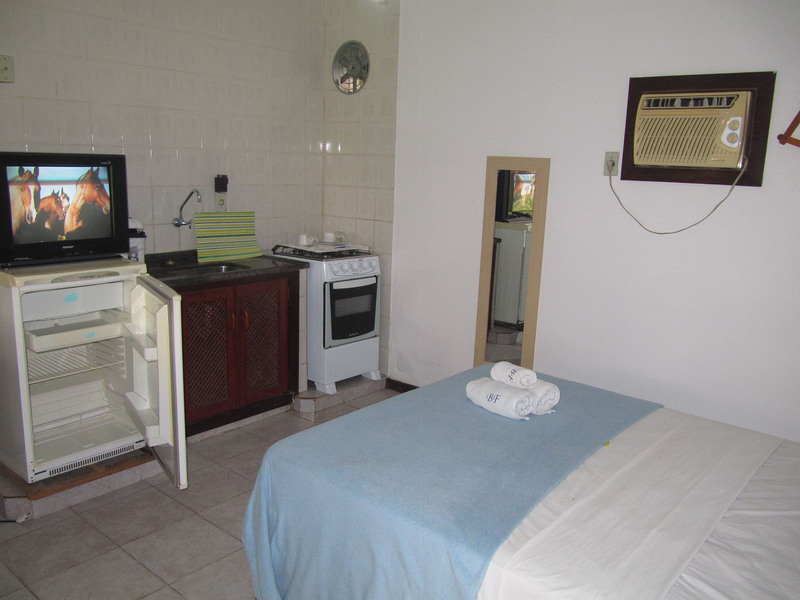 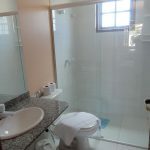 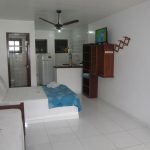 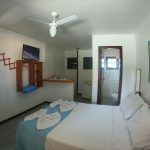 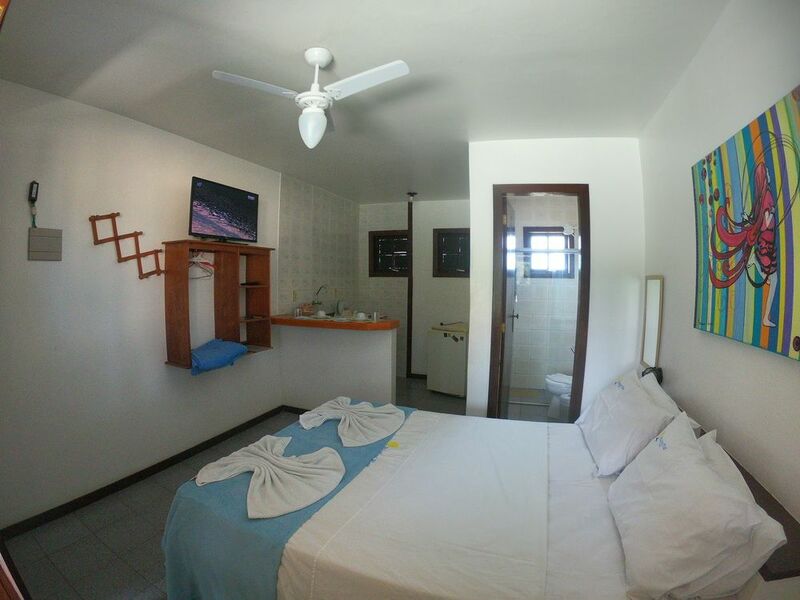 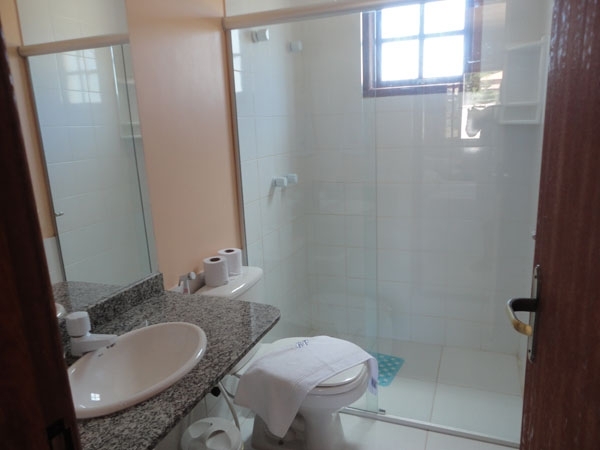 Cable TV, Free Wi-Fi, Air Conditioning, Equipped Kitchens (stove with oven, refrigerator, ..) Balconies with hammocks and table, Barbecue Furniture, Free Parking. 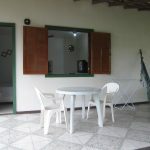 We do not charge a service fee. 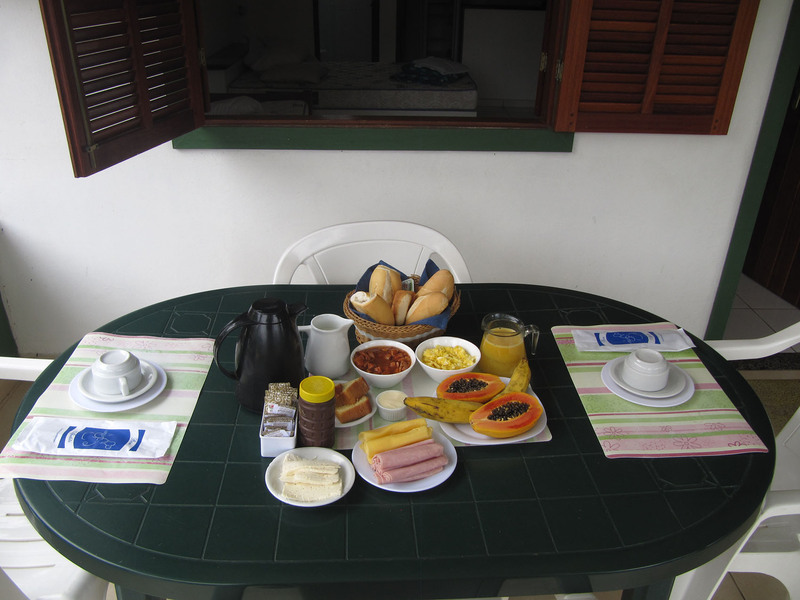 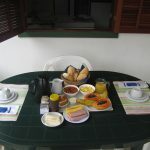 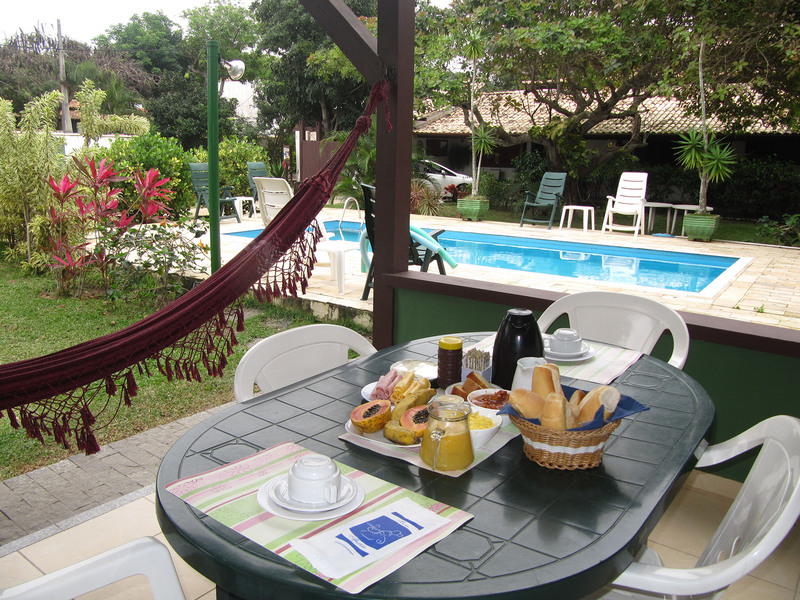 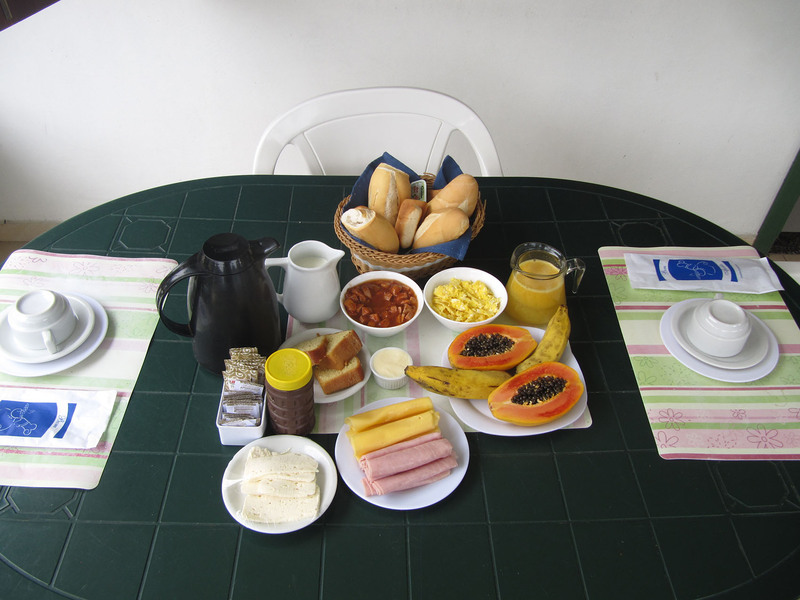 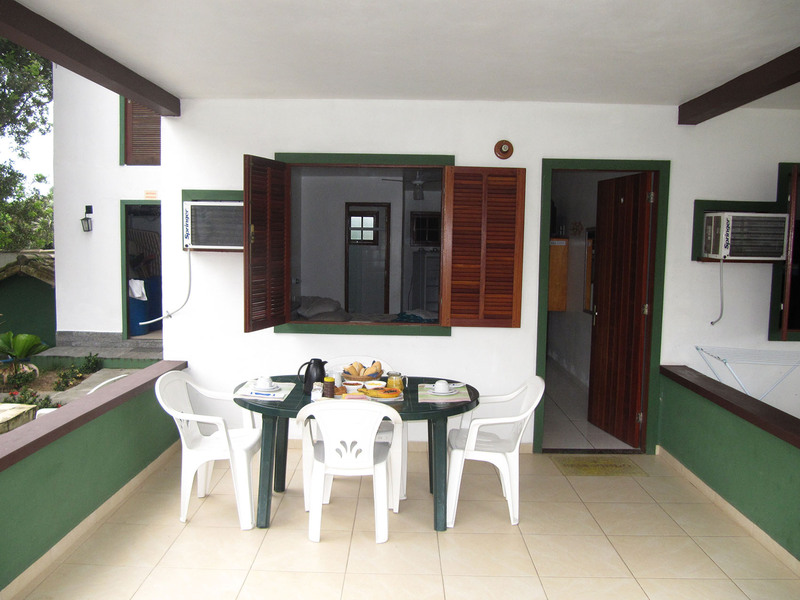 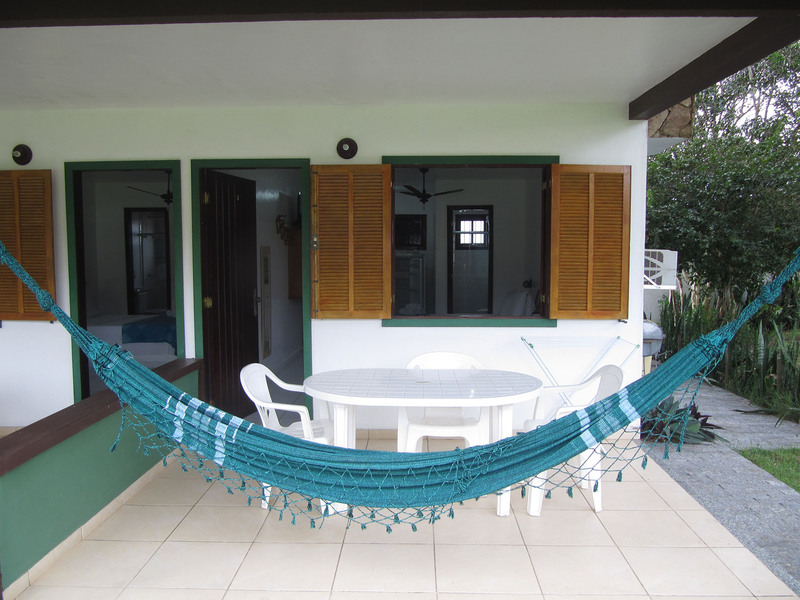 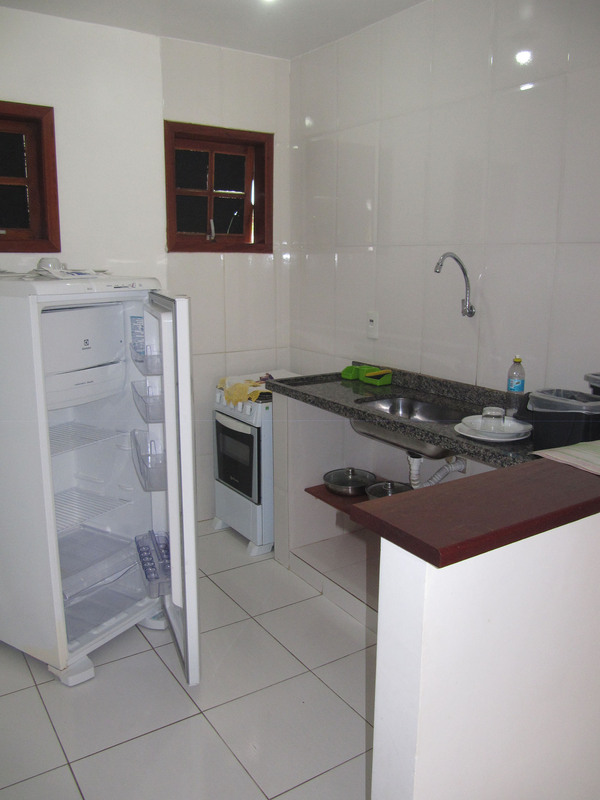 The lodge offers personalized service, a breakfast on the private balcony of each apartment. 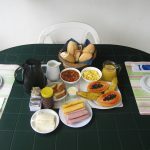 Including coffee, milk, papaya, orange juice, ham, cheese plate, mines cheese, scrambled eggs, sausage sauce, butter, jam, sweet bread, French bread, Toddy, cake and fruits.